Yokkaichi, Japan, 7 February 2019 -- Among the 35 participants for the feast day of St John Bosco were Salesian Cooperators, Benefactors and also a distinguished guest, the Bishop of Kyoto, Paul Yoshinao Otsuka who celebrated the feast with a solemn Benediction in the Chapel of the Aspirantate. The occasion was presided over by the Rector Fr Tsujie, SDB, who has been in Yokkachi community for a year. In his homily, F. Tsujiie mentioned that the Salesian Congregation has been continued so far by many generous benefactors and he introduced the episode of our great benefactor Mr Pinardi in Valdoco as well. At the end of his homily he said: Times have not changed: where there is a good benefactor, that is where God's work is. 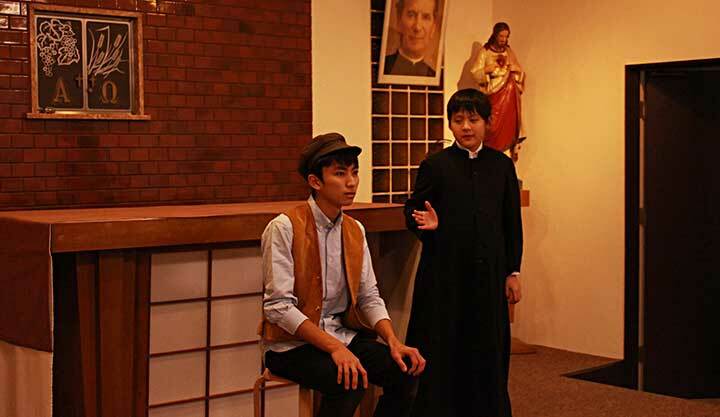 After the Benediction, our aspirants presented the drama with the title: “The meeting of Don Bosco and Bartolomeo Garelli ” to allow the participants to understand more about our founder Don Bosco as friend of the young, especially the poorest among them. 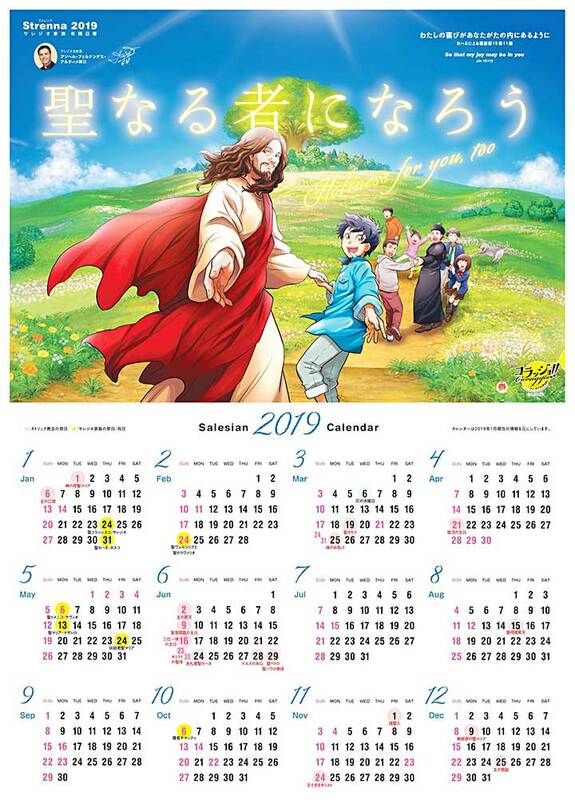 After the drama, we held a special dinner celebration at which Fr Tsujiie gave a souvenir of Don Bosco to participants and shared the Strenna 2019 of the Rector Major with them “Holiness for you too”. We are happy that next April we will be joined by 4 new Aspirants and two seniors will continue on to the Tokyo-Chofu Formation House for their University studies. 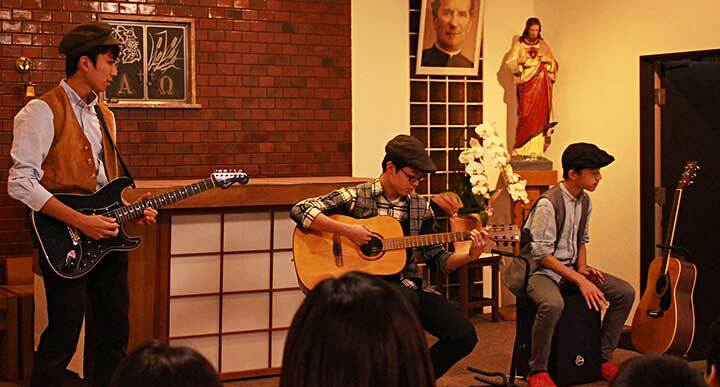 Please, pray the vocations in Japan!